← Meet Our Summer Intern! 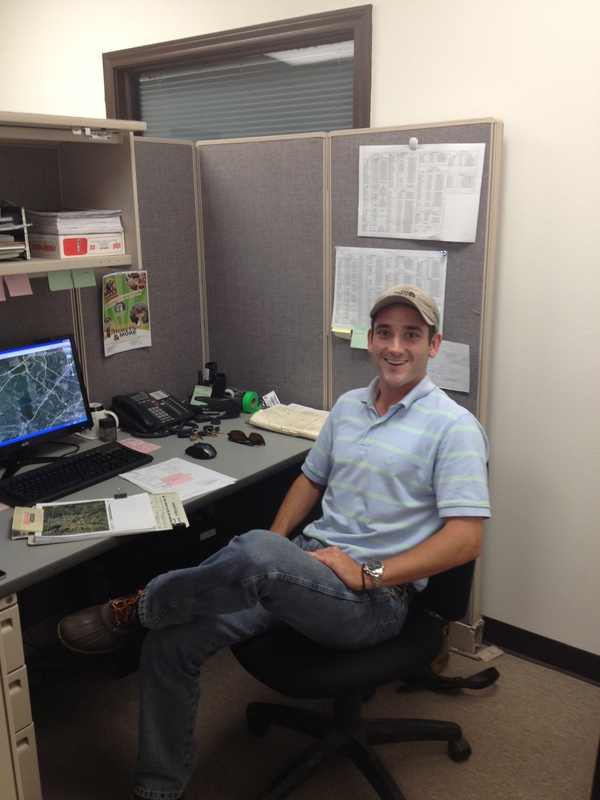 Warren Thayer, our newest intern in Dallas, is a civil engineering student at SMU, graduating this December. He met Alpha Testing through Tony Janish, P.E. while Tony was volunteering as a mentor in the engineering design class at SMU. Short after, Warren began interning and is now learning the ropes by working hands on in our geotechnical lab and at project sites (mostly bare fields) where samples are collected. He is originally from New Orleans, but plans to stay in Texas — Go Mustangs!